Wupload.com: download – high quality! Posted on July 5, 2011, in Club Life and tagged club life 221 tracklist, club life 222 download, Club Life Podcast 222, clublife 222, dj tiesto, electronic, electronic music, free download, house, music, Radio 3FM, radio show, tiesto club life, tiesto club life 221 rapidshare, tiesto club life 222, Tiёsto, trance. Bookmark the permalink. 14 Comments. 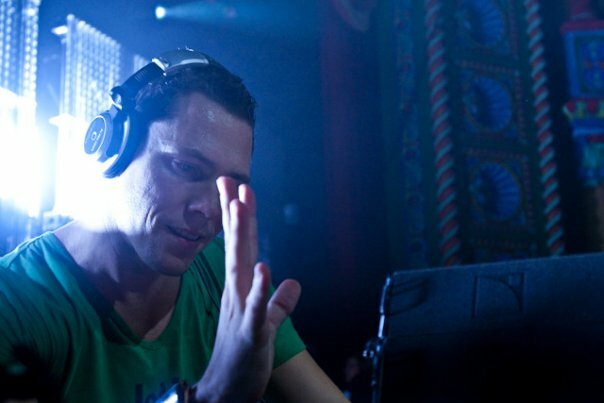 man, cmon, are u really comparing yourself to tiesto, best dj in the world? cmon ..
Lol i thought the same thing dude!! I GOT THERE GREAT SETS TOO!